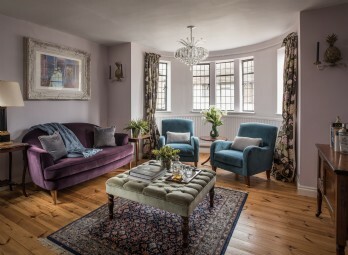 The Butlery is luxury self-catering cottage set within a private seafront estate in Sandwich Bay, Kent, with stunning Arts and Crafts decor and a charming history. 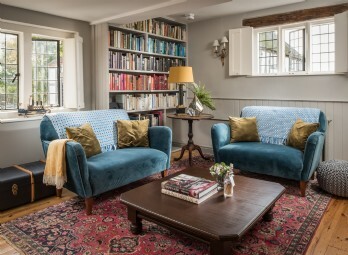 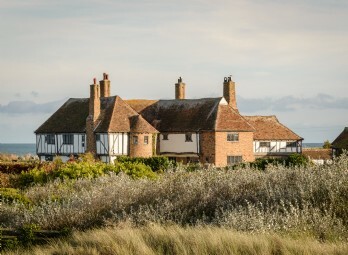 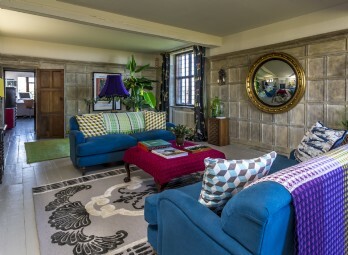 Boasting literary-inspired artwork and interesting artifacts throughout, The Restoratory is a stylish Tudor house right on the beach in Sandwich Bay. 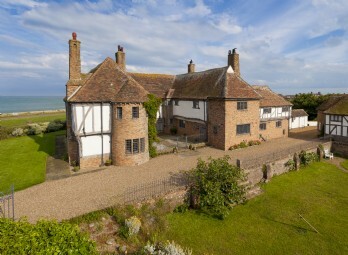 Wonderlands is an extraordinary celebration house offering luxury self-catering in the private seafront estate of Sandwich Bay in Kent. 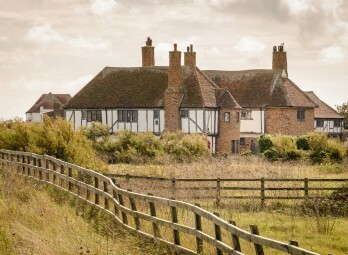 A truly unique homestay for large groups.